STIMULANS comes from the beautiful town of Split, Croatia. The band was formed by DABRO (bass) and MARIO (guitar, vocals) after a period of playing inactivity, joined by ANTONIO on the drums. In those days the repertoire consisted mainly from (hard) rock covers, with a few songs of their own. 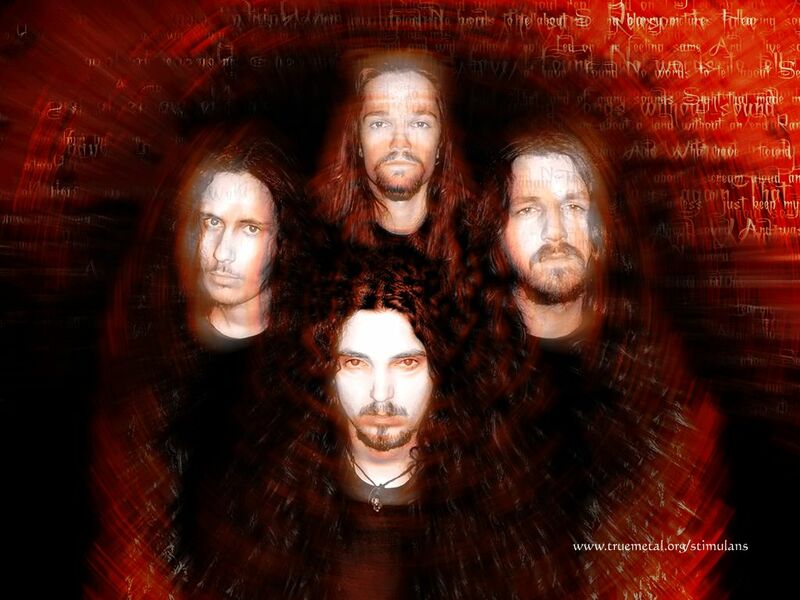 In the year 2002. the first lineup change occurred, as the new drummer became ALEN, an ex-drummer for several local bands and an old friend of the two "founding fathers". Following that lineup change, the trio continued in a bit more serious fashion and did some of the first shows. However, the general opinion within the band was that they lack the second guitarist. The right man was found in TISHA in the summer of 2003., who just returned from working abroad, filled with energy for playing in a band. Since then, the band began to rely more on their own heavy metal material than on hard rock covers. After a few gigs which were very well accepted among the audiences, the recording of a demo was initiated. However, due to various circumstances the recording never got to the vocals. In the fall of the same year TISHA started playing in another local HM band named Vega as well. As it turned out a few months later, it's very tough to play in two very active bands at the same time. After a friendly split, the replacement was found in DARKO (another longtime friend) in the spring of 2004. After a brief period of rehearsing with the new member, the band proceeded to play several gigs in a few months time, including opening for BLAZE and HELLOWEEN among a few other bands. In the meantime, the vocals for the 4 songs from the never completed demo have been recorded and we made a promo CD out of them. 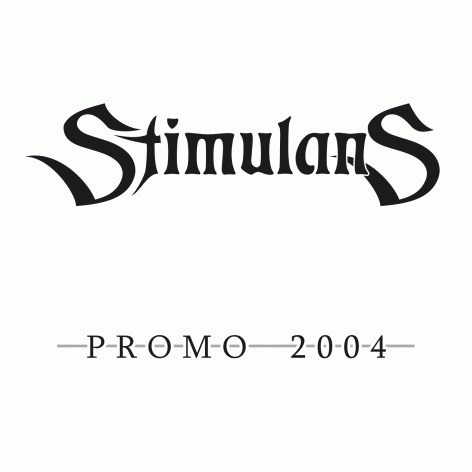 That CD is called "Promo 2004" and was used as our first demo, although we've never been fully satisfied with the way it presented us. Thus, we made a second, much better sounding CD called "No Words", which has been released in July 2005 and has so far received very positive reviews. It's interesting how the ways of the present and the past members crossed. DABRO and ALEN played together in a death metal band called Contravert in early to mid 90's, while MARIO and ANTONIO played in another two death metal bands. ALEN and DARKO played for a brief time in Frakcija and a few years later together with TISHA in a band well known locally called DJUBRIVO (it would mean 'manure' or 'fertilizer' translated). Then there was a not fully realised project which involved DARKO, TISHA and DABRO. It's a really small scene in Split, lacking in quality players, so this is nothing out of the ordinary.